Ever since planet Earth was in existence, dating back to the time when dinosaurs roamed around, the drinking water of today has most likely been around in some form hundreds of millions of years ago. The amount of freshwater on Earth has stayed pretty much the same throughout time, as it is recycled nonstop through the atmosphere and back into our mouths. However what did change is the population, which has increased excessively. Each and every year, a clean supply of drinking, cooking, and bathing water becomes even more scarce and an even more competitive commodity to have. And therefore, staying healthy and alive becomes more a challenge. For many people, the mere idea of water as a scarce resource is a very unfamiliar concept. While due to a wide array of environmental, political, economic and social forces, it is a harsh reality affecting their everyday lives and well being. And although the planet may be filled with water, with almost 70% of the world covered in water, freshwater makes for only a very small percentage (2.5%) of all the water on the planet. The rest of the water is saline and ocean-based, and even with the 2.5% of freshwater, a mere 1 percent can be obtained easily. Part of the planet’s freshwater is trapped within glaciers and snowfields. All things being said, the 6.8 billion people in the world are sharing 0.007 percent on the planet’s water. However, this water is not actually evenly shared. Some regions of the world have large amounts of freshwater due to their geographical location, climate, their engineering, regulations and competition for resources. Although there are many regions who are at a disadvantage in these respects, and are faced with pollution and drought. For many countries in the developing world, freshwater is very difficult to obtain and requires a great deal of labor and money to obtain. The reality is though, despite regional advantages and disadvantages, every human being needs water to survive, regardless of geographical location. The human body is made up of 60 percent water, and on top of this water is an essential resource in food production, clothing, technology, moving our waste stream, and keeping both the environment and the human body healthy. And as scarce as water may be, human beings have failed to be efficient in their usage of water. A mere hamburger on average takes 2,400 liters, or 630 gallons of water to be made. Furthermore, many crops that require large amounts water, such as cotton, are grown in regions with very little rain coming in. According to the U.N, the usage of water has increased more than double the rate of the population increase in the last century. 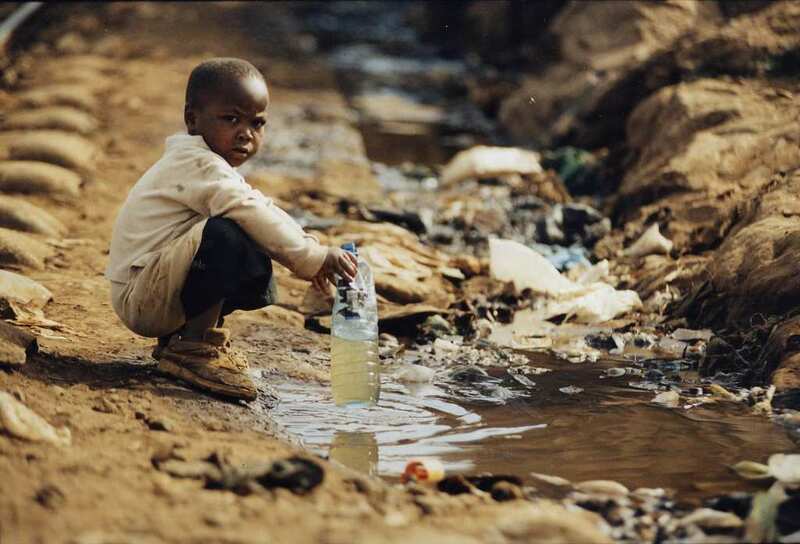 It is estimated that by 2025, 1.8 billion people will be living in areas with severe water scarcity. Two-thirds of the world’s population will be living in water-stressed regions due to overuse, growth and climate change. Today’s challenge is to learn how to save water, manage it effectively and share it across the world. According to the World Water Vision Report, the crisis is not actually about having too little water, but rather that the planet’s water is so badly managed. Both the environment and millions of people are suffering merely due to a lack of efficiency. The world needs to to change it’s ways and implement measures to prevent the severe situation from increasing. People are become more and more aware that freshwater is in fact a limited resource, and therefore that it should be used thoughtfully and protected, both in its quantity and quality. There is no single human being who is not affected by water. Saving freshwater usage is definitely possible, whether it be through agriculture, industry or for domestic use. 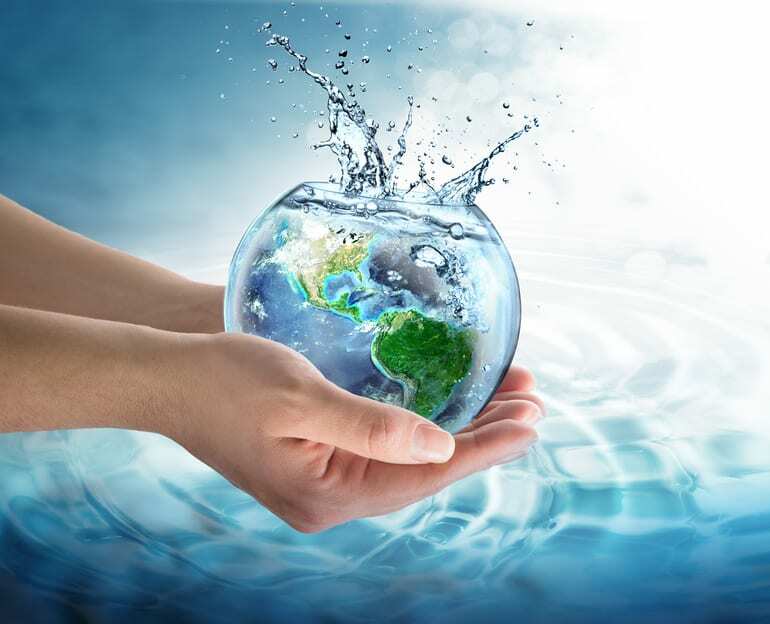 Water is wasted nearly everywhere possible, and since many people are not directly experiencing the scarcity, they are completely ignorant to the reality of the situation, and therefore carefree about their excessive water consumption. Many people take water for granted as an endless commodity. Although a simple food change can go an incredibly long way. For example, eating less meat. 1kg of potatoes takes 100 litres of water, in comparison to 1kg of beef which takes a shocking 13000 litres of water. The importance is water needs to be taken seriously and seen as a high priority and decision makers from many different parties need to be involved. The World Water Council aims to guarantee everyone the right to water, to decentralize the responsibility for water, to develop know-how at the local level, to improve financing and better monitor water resources. As opposed to the popular trend of war, water management can in fact be seen as a step towards world peace and overall cooperation. 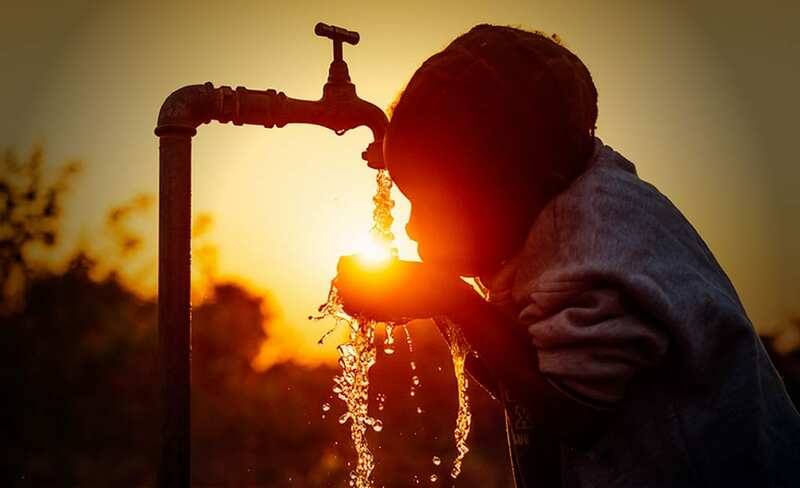 There are many organizations today that are committed to making the world a less thirsty one.